Apple Tablet or iSlate Confirmed! Apple, plans to release a Tablet in 2010. The tablet screen size is expected to be around 7-10 inches with complete multitouch and gesture support. On January 26, 2010, Apple is rumored to officially confirm the arrival of the Tablet. But sadly, the iSlate does not sport a DVD Drive which would be annoying. The device would be demoed in the month of January but would go on sale later in the year probably during WWDC 2010 (or may be in March) The purpose is to give developers enough time to write decent number of apps for the gadget before it hits the market. 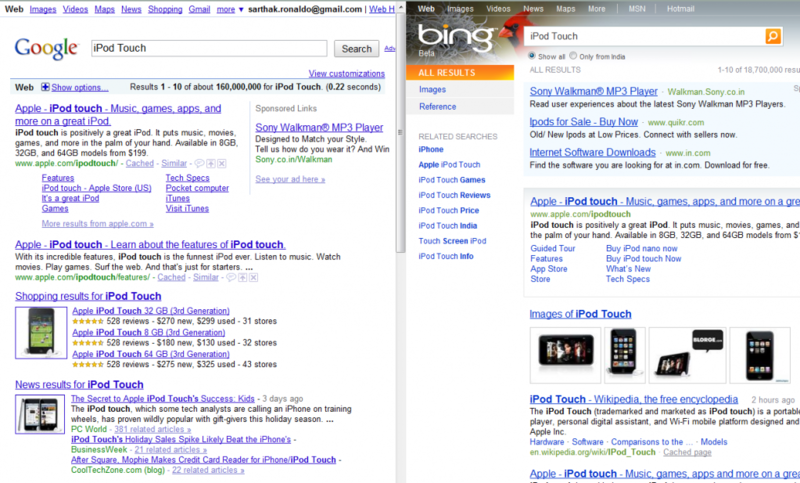 Google vs Bing-Make your Decision! With the launch of Bing a lot of people were confused whether to use Bing as their default search engine or Google? A website known as googlevbing.com helps users resolve this query. The name of the Search Engine is Soloogle. When performing a search for a query or product say “iPod Touch” it divides the screen into two and displays the result in Bing and in Google. Bing had its ads right up on the top which was annoying whilst Google had its had under the Sponsored Links Tab which was neatly placed on the right hand side of the screen. Of course the next on both search engines was the link to Apple’s Website. Second up on Google was the Shopping results and in bing was the image results. Sadly, bing did not include any Shopping results. 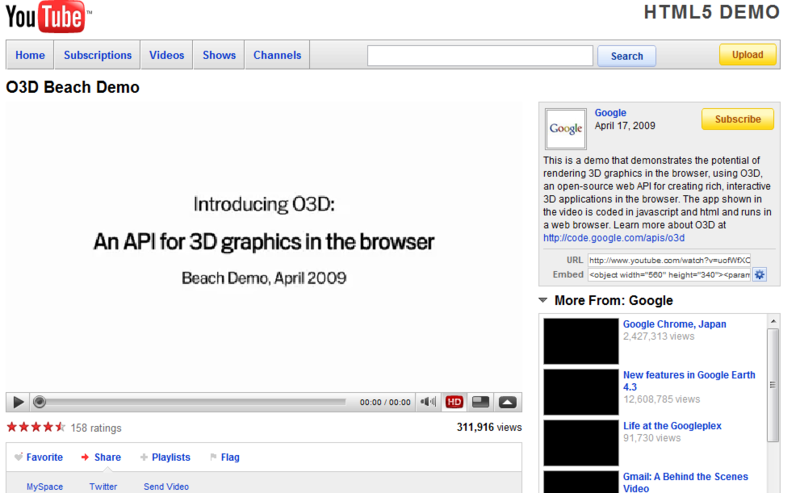 Google also had a video result which would redirect you to Youtube whereas bing did not. Both Google and Bing did have the Related Searches box which was very useful. The best thing in was that it provided information about the product at the bottom end of the results which was damn good. Google’s automcomplete feature was awesome, while Bing gave results to never known before sites. In the end from my part, I think Google is a clear winner! The year has finally came to an end but it seems as if the game for Google has just begun. 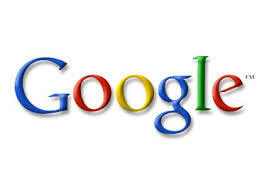 2009, was an eventful year for Google and it launched a few products and a several new features. 1. Chrome OS – An open source Cloud OS by Google which provides basic functionalities in a browser. 2.Google Books – Google was the one in its kind who came up with the idea of digitizing each and every book in this universe. It was the only negative of Google in 2009 and the case has still not been resolved. 3.Wave– Oh! Much of the hype and speculation this year is Google’s new real time collaboration tool, which is till date only available by invite is Google Wave..(FOR INVITES PLEASE POST IN A COMMENT). 4.Venture Capitals – Google invested in a lot of companies this year and also bought some including TiVo,Gizmo5 and maybe now bit.ly(rumor). 5.Android– Android is a mobile OS from Google. This year it had a lot of improvements. 6. Public DNS-Google Public DNS is a free, global Domain Name System (DNS) resolution service, that you can use as an alternative to your current DNS provider. 7. AutoComplete– One of the most important features is the auto complete feature which displays the results in the drop down area. Google, is promoting HTML 5 . Now, they have introduced a look of how HTML 5 can be used to create web graphics, designs etc. They also said that you could play YouTube videos without the Flash Player. The Flash Player has a lot of security loopholes in it. The amount of securiy threats to flash are increasing day by day. So Google has launched this demo of HTML 5 to help users understand the threat of flash and to make them have a look at HTML 5. Google’s Similar Pages for Chrome extension adds a button to the toolbar that uses Google’s search algorithms to find other web sites similar to the one you are currently browsing. 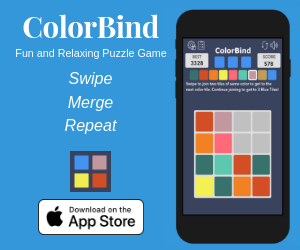 Once you’ve installed the extension, you can simply click the new button in the toolbar to see a list of related pages, complete with thumbnail previews, descriptions, and a link. The related sites are usually fairly accurate, but where it seems to work best is when browsing more permanent articles on a specific subject—for example, using the similar pages button on the Wikipedia article on Shadow Copy brought back a list of useful related pages, but if you are on the home page of a site, the results will be more general. If you need to do a lot of research and can’t always think of the right query to use on Google, this extension could come in handy. 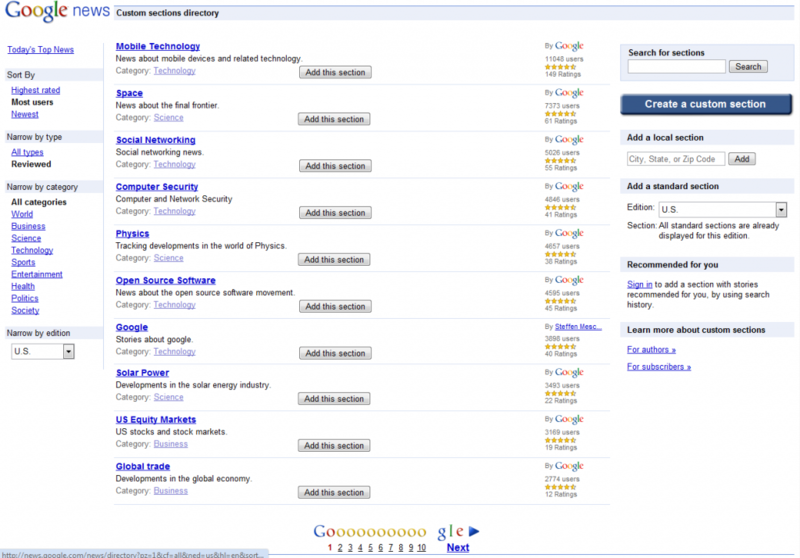 Google Similar Pages is a free download, works wherever Chrome extensions do. ROM hackers have dugged well into the ROM of the Nexus one and have determined the specifications of the Google Nexus One. Google News has yet another feature which tends to amaze users. This new feature in Google news is known as “Add a Section”. Users can now add a section to Google news about a topic on which they need the news feed. There are various topics to choose from like cars,technology etc. To add a section, a user must not be necessarily logged on, but logging in provides a good utiliztion of the tool. The website creates a cookie of the Google News page, whereby if you visit it the next time, it remembers your last added section without even logging in. But the sad part is that if you manually remove the cookies or use a software such as CCleaner or TuneUp Utilities, you need to add a section whenever you visit the page. To add a section go to news.google.com and on the top right corner of your screen you could see this feature. Google’s phone called the Nexus One, is about to be revealed at the CES 2010 next week.It’s estimated price tag is to be 530$ for the unlocked version and 180$ with the plan. 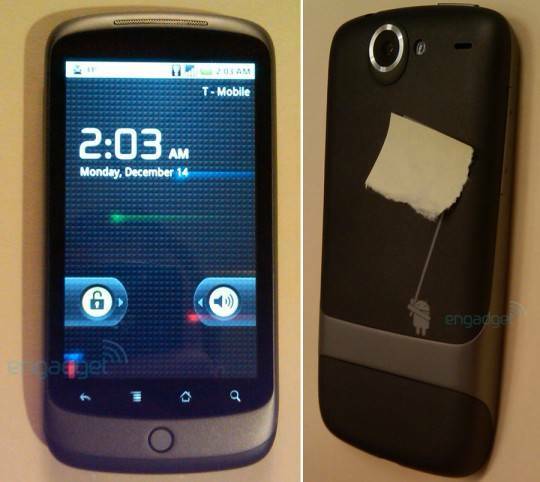 The Nexus One could operate a 1Ghz processor and could run the Google Chrome Browser in it. An unlocked version would please a lot of users. Though the price with the plan is a bit high. Google this week announced it’s very own URL shortening service. 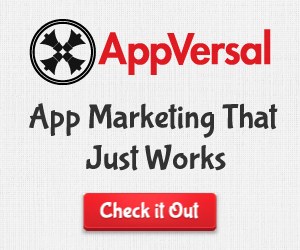 The service is pretty good in itself and is a strong competitor to the world’s most popular shortening service bit.ly. “.ly” in bit.ly stands for Libya and google URL shortening service ends with .”.gl”! Google has yet again brougt in those keywords which it believes separates its product over the rest. Bit.ly is the only strong competitor to this new service by Google.As we have seen lately Google is buying a lot of companies to improve its technology. In recent months it got Gizmo5, reCAPTCHA,TiVO and now maybe bit.ly.. It is rumored that the deal will take place for 20-45 million dollars. Predictions Galore -iPhone 4G Predictions! Oh! Well oh well! It is really hard to make predictions for the iPhone . It has nearly got every possible thing. 1. 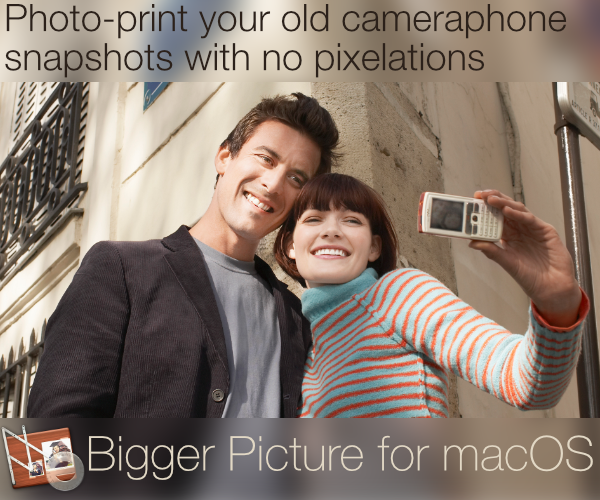 Camera – The iPhone is very much supposed to get a 5MP camera which supports video recording. 2. Non-Jail-breakable- Apple is going to ship non-jail-breakable iPhones. But as we all know these dev people are unbeatable. 3. WiFi/n – This is a new level of wifi which supports extremely high data transfer at a tremendous speed. The iPhone is bound to have this. 4. Larger display- This feature is rumored at various sources that the iPhone will get a larger display of 5inch. 5. Upgraded iPhone OS- The iPhone OS would be upgraded to 4.0 which should add an office app (iwork) and also Bluetooth transfer capabilities with other non-iphone OS devices.